We gathered together on Sunday 19th November 2017 to mark St Edmund’s Sunday once again. 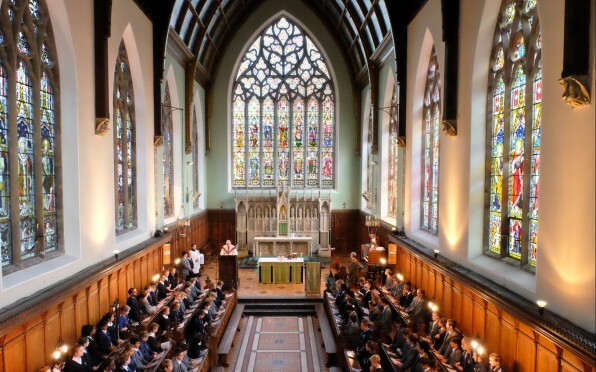 Edmundians young and old, along with family and friends, celebrated Mass in the Chapel led ably by our Priest in Residence, Fr Peter Lyness. Our own Schola Cantorum’s beautiful voices lifted the roof and the spirits of the congregation on this grey November day. OEs gladly sang By English Hearts and O Beate Mi Edmunde taking them back to bygone days. 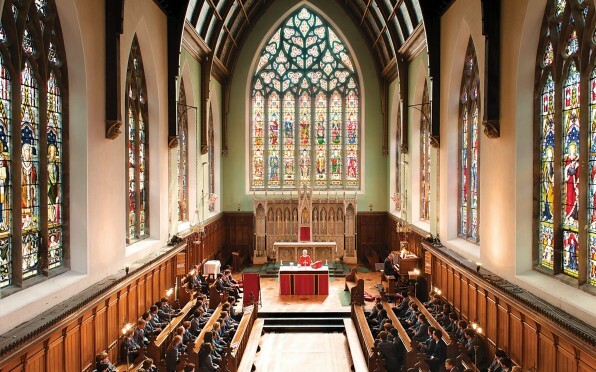 Once Mass was concluded a drinks reception was held in the Ambulacrum. Friends met and new acquaintances made. 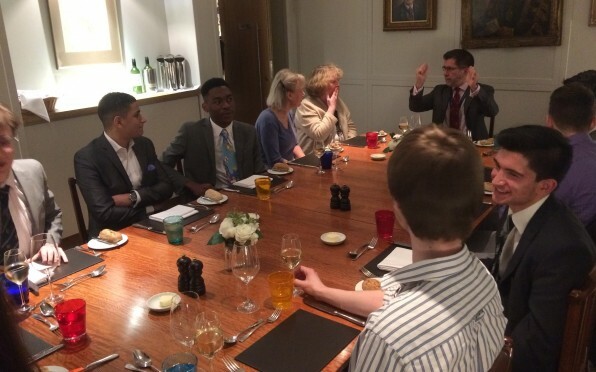 Guests enjoyed a glass of wine and chatted amiably until the speech given by the Headmaster, Mr Paulo Durán. 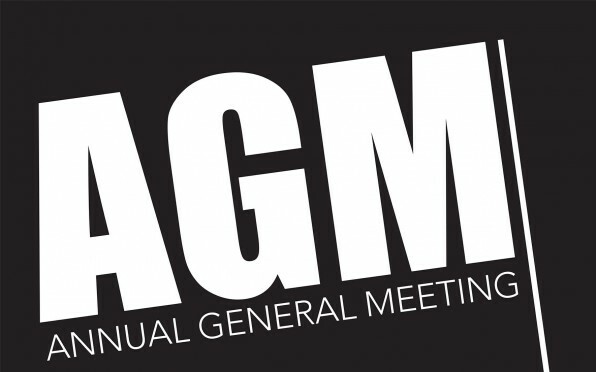 His speech gave an update on the College, the Anniversary fundraising campaign and future OE events coming up to mark the 450th anniversary of the College. Lunch as always was superb! 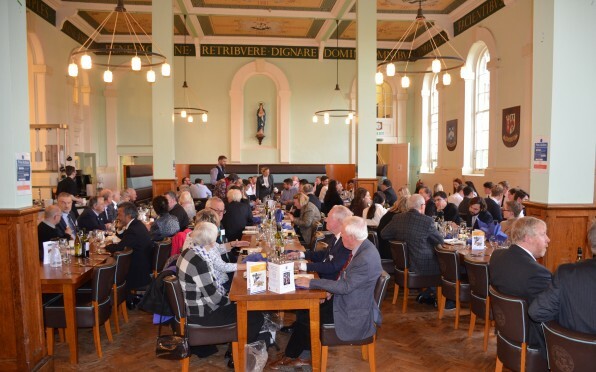 The catering team did a wonderful job, serving 120 x people a grand meal in the refectory. Many of the older OEs could not believe how good the meal was considering their experience of food at the College! Amongst the guests we were delighted to welcome the Class of ’92. Zofia Torûn-Shaw (86-92) acted as the year group rep and gathered together a group of old school friends to share Mass and lunch together. Michael Mason (66-70), an active supporter of alumni events, brought three generations of his family to share the day. 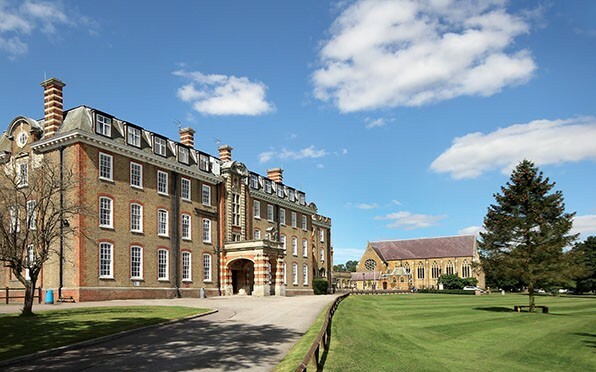 Each year we are delighted with the number of OEs who make the trip to the College, to keep alive their connection with old school friends and the school. The day is a great tradition and long may it continue to be so. 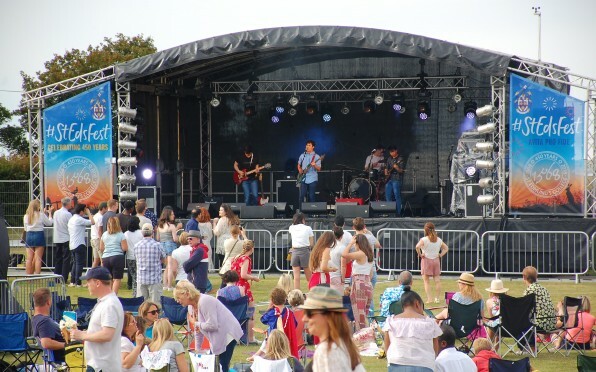 #StEdsFest - What a Celebration! 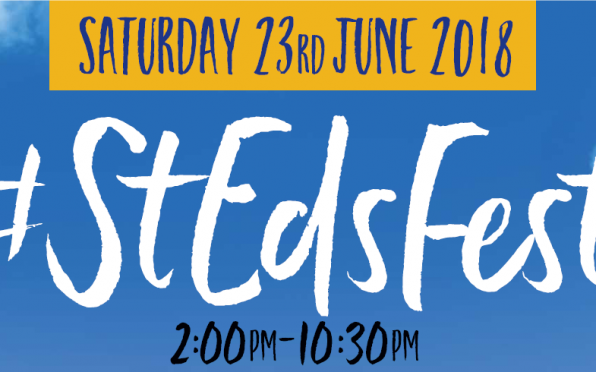 #StEdsFest - Tickets Available Now!